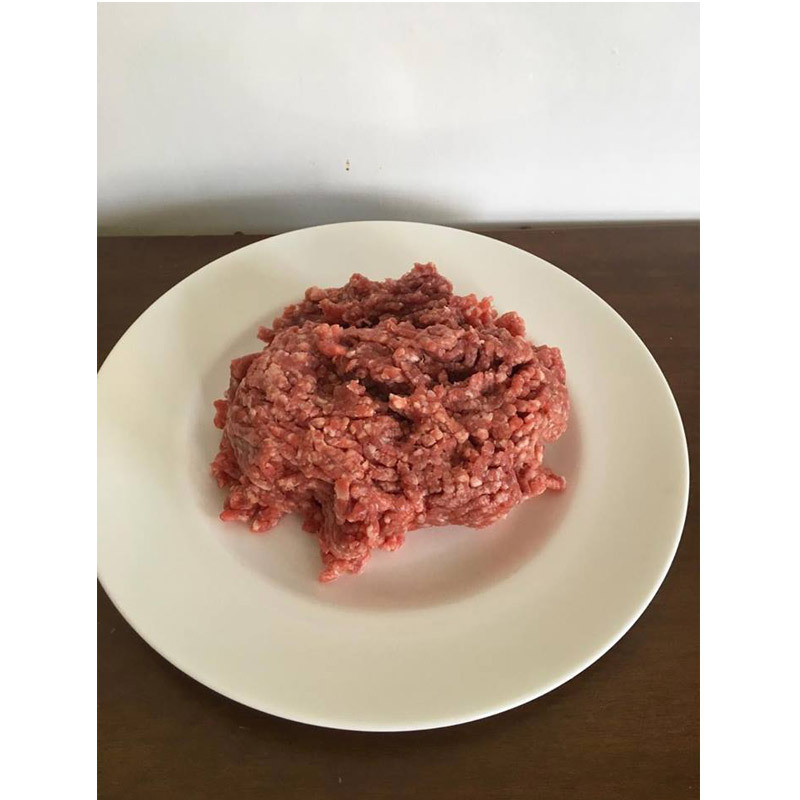 Pack of minced beef bought fresh from our local supplier then air vac’d and frozen to give you extra time to use it. Its proper beef and some of the tenderest beef that goes to make the mince here in Lefkas. Its not a cheap meat, as you may find in England, they don’t use up the left over bits, but a 1/2 kilo equivalent to 1lb in weight should make a tasty Chilli or Bolognaise as a quick meals, add fresh tomatoes to really bring out the flavour, and some nice crunchy Greek bread. Unless your serving mammoth portions it should feed 4. See dry store food for spaghetti and rice .